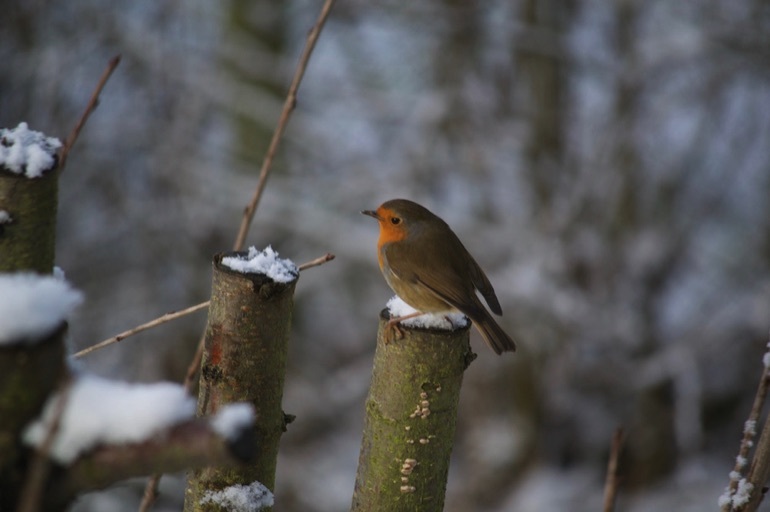 Winter is one of the best times of year to look out for wildlife in your garden. Hunger forces many creatures out into the open during daylight to search for food, and the lack of vegetation like leaves and long grass makes it easier to spot the animals and birds that visit our plots. Whilst swallows, swifts and chiffchaffs will have taken flight for warmer climes long ago, and many insects will be tucked up in a cosy nook to hibernate, there is still plenty to see. Redwings, fieldfares and siskins spend their winters here in the UK, and in really cold weather – such as the bitter winter of 2010 – you may be lucky enough to spot visiting waxwings. The tracks of mammals such as deer, badgers and foxes are easy to spot in mud or snow – and if you're lucky you may catch sight of one of these elusive creatures. 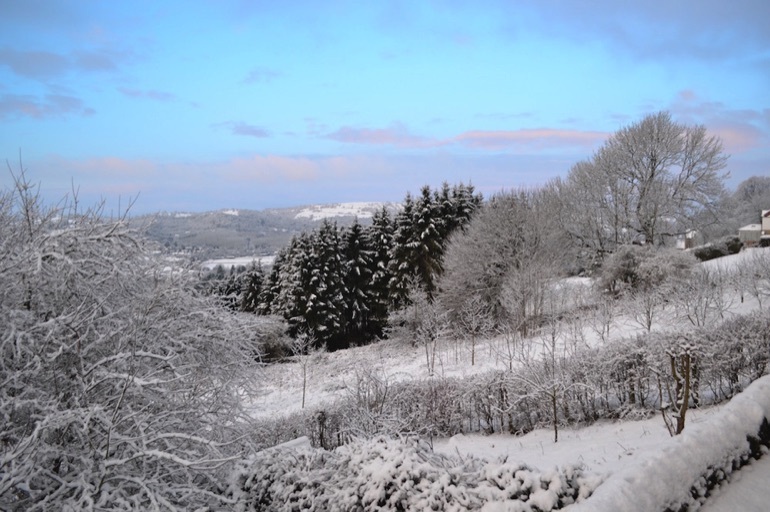 But winter can be a challenging time for wildlife, and – without a helping hand – animals that don't hibernate or migrate could find themselves facing a battle for survival. Helping winter wildlife can be done with little effort or cost. And as natural habitats such as woodland, wetland and hedgerows continue to dwindle, gardens and allotments can form a real lifeline for many animals. 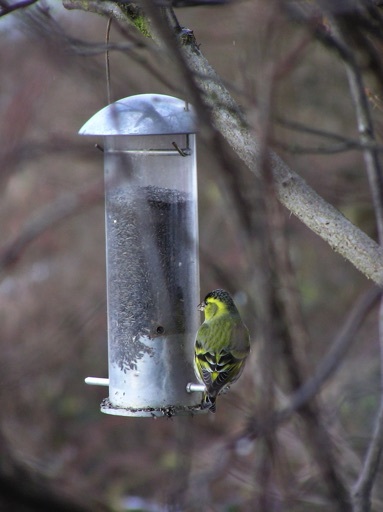 Birds, in particular, need extra help when conditions are bad – but it's also a very rewarding time to feed the birds, as many species will visit gardens in search of food when the weather is very cold. Birds are easy to spot in the bare branches of shrubs and trees, and it's fun to identify as many species as possible. Different types of food will attract different types of bird: finches enjoy sunflower and nyger seeds, robins like mealworms, and blackbirds and thrushes love to peck at apples and pears. In cold weather it's best to feed the birds in the morning to replace energy and weight lost overnight. Feeding them again in the late afternoon will keep them going until the following morning – and don't forget to provide fresh water. 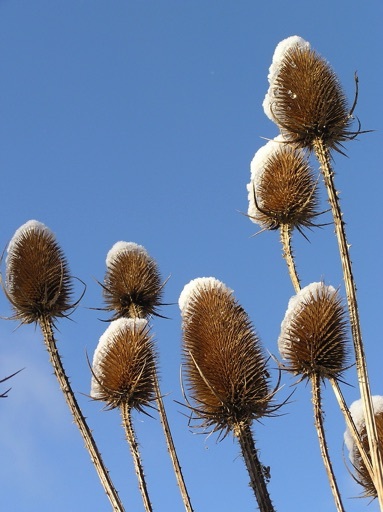 Teasel, thistle and other seedheads left in situ will feed flocks of goldfinches, so don't be too hasty to tidy things up at the end of autumn. In fact, the less tidy you can be, the better – dying plants and leaves are a valuable source of food, warmth and shelter for all sorts of wildlife. Dry, undisturbed vegetation can become a home for toads, and newts will hibernate under piles of logs or stones. Meanwhile, hibernating hedgehogs and slow worms may settle down in an undisturbed compost heap. So be extra careful when turning compost heaps or tidying up around the garden, so that you don't disturb any slumbering animals. Ivy and other evergreen climbers can provide a winter haven for butterflies and nesting birds. Ivy flowers are a fantastic source of nectar for late-flying insects about to hibernate, and birds will eat the berries. And the hollow stems of herbaceous plants can harbour hibernating insects such as lacewings – so put off the pruning until the spring. You'll be glad you did – when all these creatures emerge in warmer weather they'll reward you by pollinating your crops and helping to control garden pests. 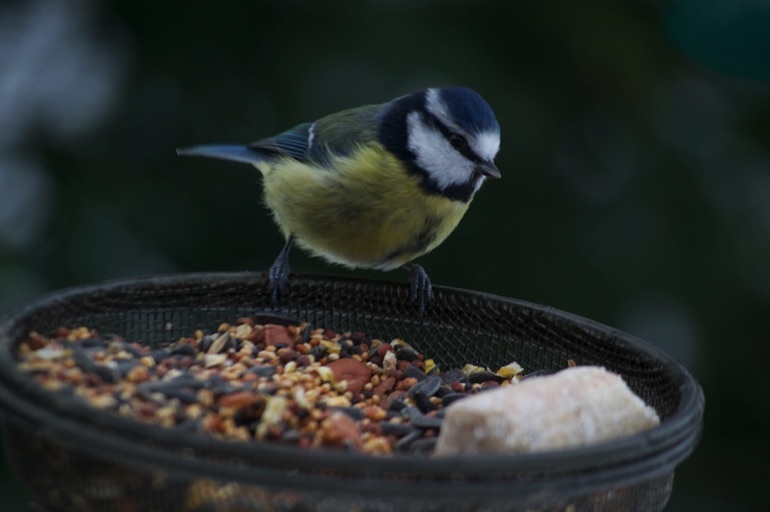 It's essential for birds to feed well during the day, every day, as a bird can lose up to 10 per cent of its body weight during just one cold night. So giving birds extra food, water and shelter could be the difference between life and death. Birds will eat almost any scraps that are left out for them, and leftovers like grated cheese, cooked pasta, pastry and dried or fresh fruit are a good source of energy. High-calorie seed mixes, nuts and fat balls are also nutritious.